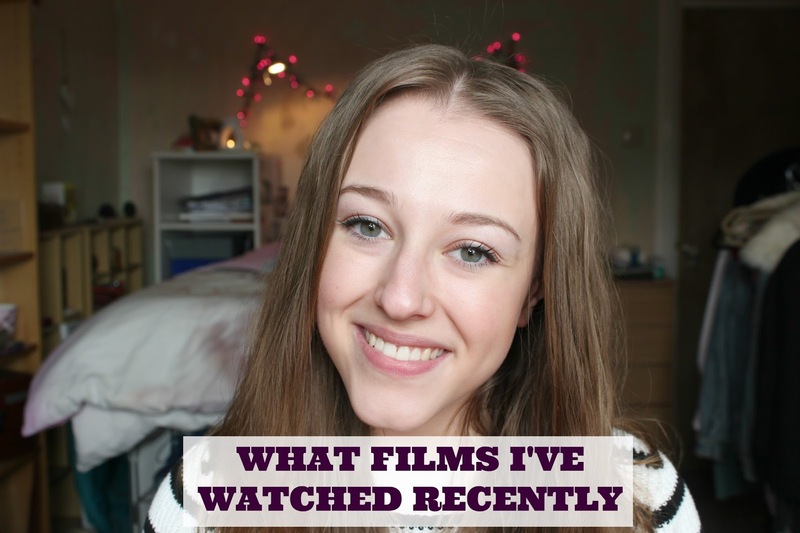 Here's what films I've been watching lately, and what I thought of them! This was a requested video, and this was really fun to do! If you want me to keep doing these sorts of videos, hit the thumbs up button! Don't forget to like and leave a comment! I love these kind of posts - I think it's because I'm super nosy haha. I really want to go and see Batman vs Superman! So glad to hear! There's nothing wrong with that ;) it's seriously good!